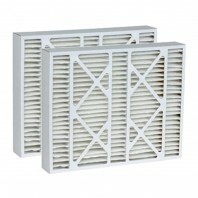 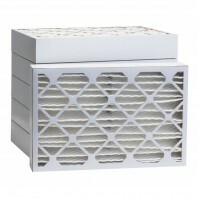 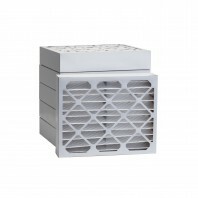 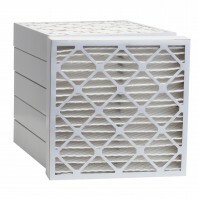 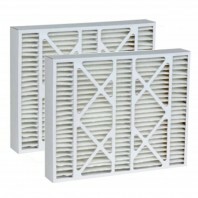 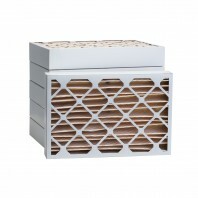 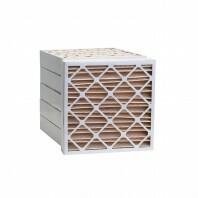 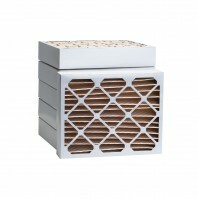 From basic to elite, air filters with a 4-inch depth are available in five different levels of air purification. 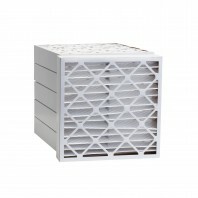 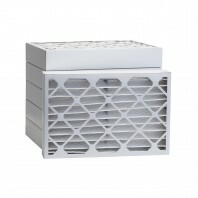 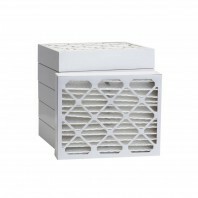 All filters with a â€œbasicâ€ rating are capable of trapping lint, dust, dander, mold spores and pollen, but the higher the quality level, the more air contaminants filtered out. 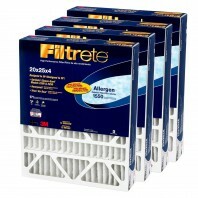 Use comparison chart below to review the different quality levels available for filters with a 4-inch depth.